This sheet can be copied and used to help you record data for your images. Keep detailed records of your images. The better your records, the easier it will be to recall information about the item in the image. Use the "recordkeeping" sheet found in the "Downloadable Documents" section on the left. Make copies of this and store them in different places. Some scholars write the bibliographic information on a post-it or note card, and place that somewhere near the document being photographed. Then that information is displayed within the photograph, so that the information cannot become separated. Take pictures of the cover or spine, or, in the case of manuscripts, box or folder label; anything that might help refresh your memory. This will help you remember the context of your images. Make notes as you take pictures in Word or other word processor, keeping track of both the source citation information and the image file information. One historian notes: "I annotate my notes with both the original source citation and the name of the image file I have of the source. By having the original source citation right there, when I'm writing I can add in the footnote immediately without opening the image file again. But if I want to go back and re-examine the image of the source I can quickly find the name of the file too. This approach works well for loose leaf material from archives." Cameras name files according to the order in which they were shot. You may want to rename your images, or organize the photos into a system of named folders, which is not only for better organization, but to preserve personal sanity as well. Use a naming system that works for you. Use folders to separate series or collections. Try to avoid seemingly random letters and numbers. If you have thousands of photos, renaming each photo can be incredibly daunting. One way to start is to divvy your photos into folders, creating collections. For Example: Have a folder called "XYZ Archive". In that folder, have other folders for each item photographed. Think of your main folder as a filing cabinet, each sub-folder as the hanging folders, and any folders after that the manila folders with tabs. Keep the file names short, concise, but still understandable. Do not use spaces; use underscores or dashes. For Example: "dylan page eighteen.jpg" might better be "dylan_pg18.jpg" or "dylan18.jpg" or "dylan-pg18". Using spaces in folder names is up to you, but again, remain consistant. Note: There are programs that will "batch" rename your photos, but unless you are already familiar with this process, it is not recommended. Folder called "McWriterperson_Archive", in that folder, another folder called "Personal_Journal _1900-1915" and images labeled however you please (or the camera default) in that folder. There are a several places online that allow you organize your photos, and, if you like and with permission, share them. Flickr allows you to upload photos to their server, tag them, group them, and, if you like and with permission, share them with others. Free and paid accounts available. Google Photos stores and organizes photographs using your Google account. Google Photos uses an online client, as well as an iOS/Android app that links up to unlimited storage space. Also includes the capacity to edit and share photos. Mac users who have the iLife suite can use iPhoto to organize and store their photos, with the option to upload them to their .Mac account.  The undergraduate library has links to tutorials for iLife. An app for phones and tablets that allows you to preview edits before making changes and helps you organize your photos; share them with other accounts (such as Facebook and Google Photos) and offers 2 GB of online storage. Currently only supports JPEG files. Free with paid add-ons.